How is Google Chrome doing on iOS? It has 1.5% of the market share. The thing is, its only been available for a few weeks and its already grown that much. Will Safari stay king on iOS though? My guess is yes. Most people will not download another browser when safari comes with the iPhone/iPad. I do not even download browsers either and just use the default on my Android device although maybe I should change. Android you are confusing me and everyone else…. Currently less than 7% of the Android user base has ICS 4.0, their operating system released in December. So 6 months later and only 7% of users have it? And now you are releasing another version? Wow and you released the SDK? Can I develop for the new operating system that no one will have for a year? I am still developing for Android 2.2 because most of your users have 2.2 and 2.3. Get it together Android. 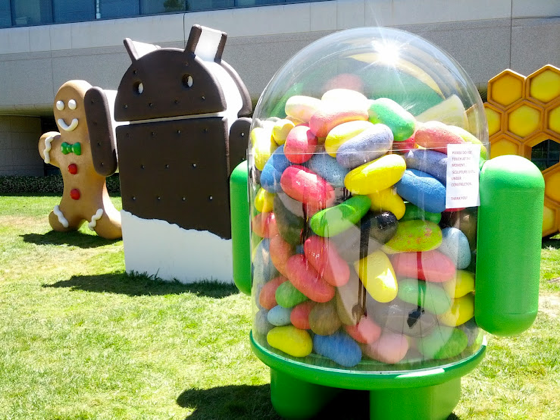 Also, Android 4.1 Jellybean will be released mid july. It will be released on Galaxy Nexus, Nexus S, and Xoom. You can read about the features here but honestly they are just minor updates. I believe that is why we are only going from 4.0.4 to 4.1 rather than to 5.0 at this point. Nexus tablet – everyone knows this is coming. We just saw a picture of it with Android 4.1 earlier this week. Those are the big ones. Of course there will be updates to Google+ and some other google products like its new Drive. Google will reveal their new version of maps with possibly new features. Remember that the rumor is that Apple is dropping Google Maps for their own version at WWDC on June 11th (https://developer.apple.com/wwdc/). It is well known that Apple has be purchasing GPS/Maps companies over the last few years to eventually break away from Google Maps. For those who do not know, Google Maps on Apple devices is not the full version, it does not have text to voice directions and act as a true GPS whereas on Android devices it does and it is free. So it is no surprise that Apple wants their own version. 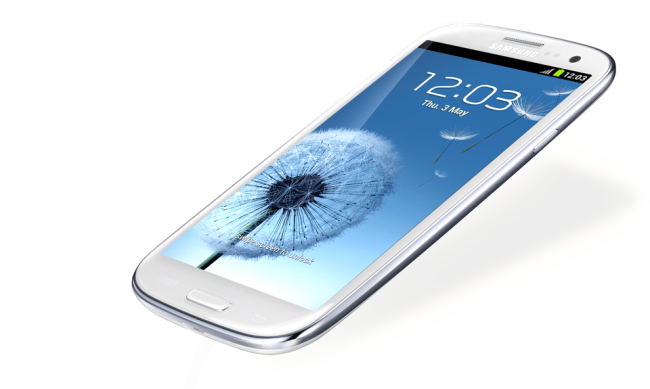 Additionally, latest rumors suggest that the S3 is definitely coming to all American carriers this month. Pre order for ATT and Verizon is June 6th.